This practice course is located in the Botanical Garden area of the Tor Vergata University and is a project in collaboration with the Biology and Physical Education faculties and AmoRoma. Open every day from 8am to 10 pm. There is also a 9 hole pitch and putt course ideal for beginners, experts and children alike, open every Sunday. Daily green fee usually €10,00 -discounted € 8,00. 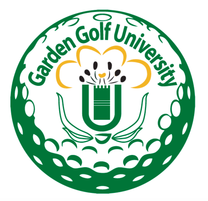 From the 8th of June 2015 Garden Golf University will be holding summer Camps for children in collaboration with the Nautilus Sporting Center. These will include Swimming, Golf or a combination of both. Until the 15th of May, there is a promotional rate of €84 per child per week including Breakfast, Lunch and Afternoon Snack. After the 15th May normal rates will apply of €100 pw for EITHER swimming OR golf, and €110 pw for a combination of 3+2 days of each activity. 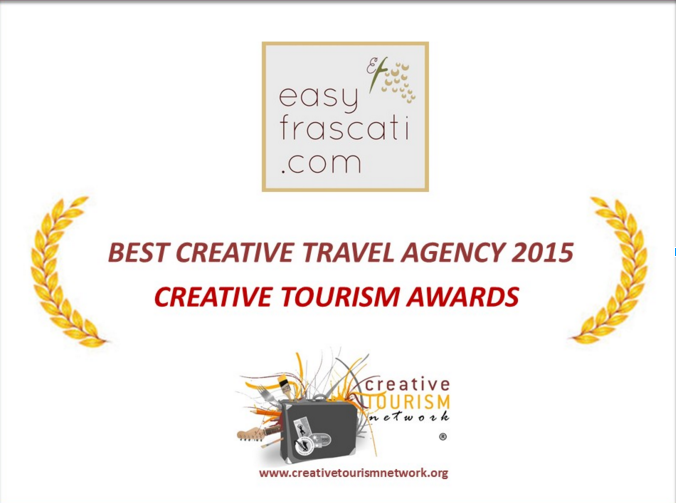 Easyfrascati pass holders will be entitled to 10% discount on the normal FULL rates, but subscription is non refundable in the case of cancellation.